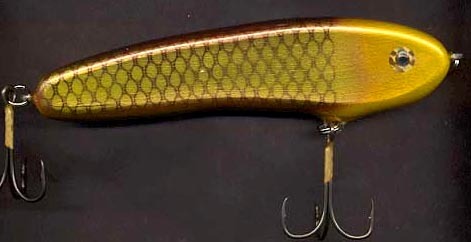 Jim Slivinski is the Beav, maker of the Castor Musky Bait. 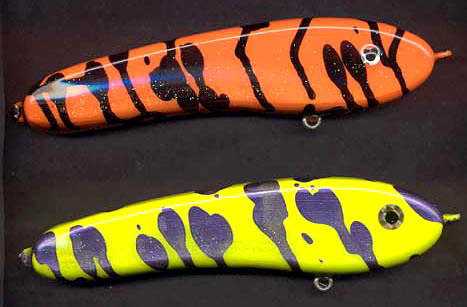 Contact the Beav to place your order for these fine custom made baits. Custom color requests are available.